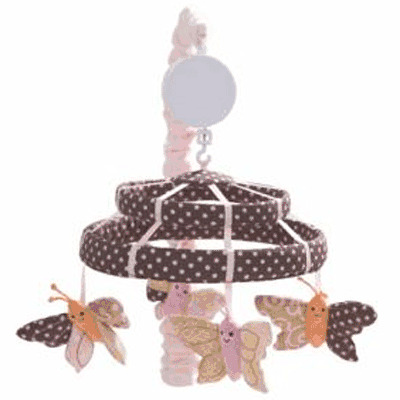 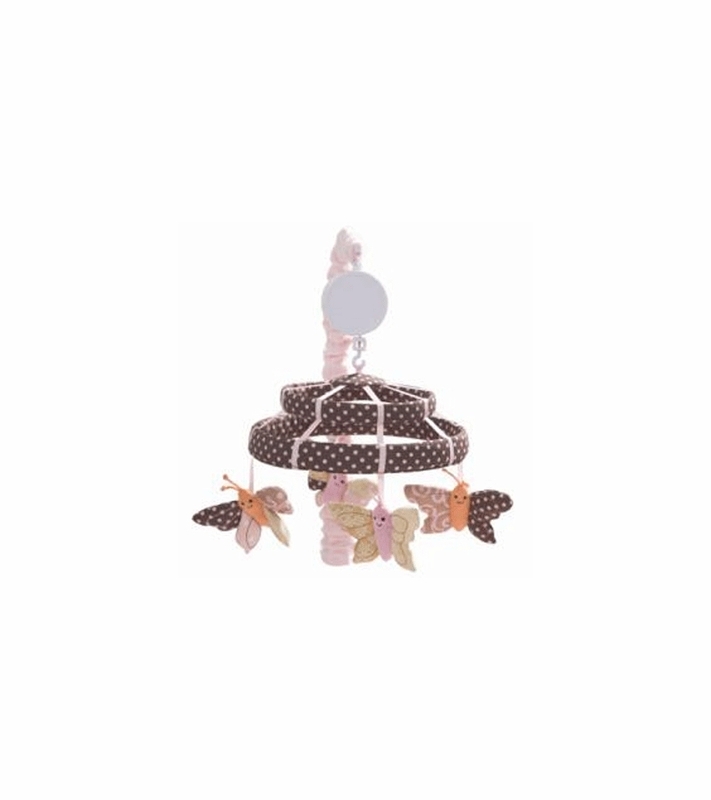 The Butterfly Dreams Musical Mobile soothes your baby to sleep playing the music of Brahms' Lullaby. 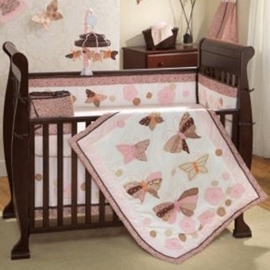 Easy to follow assembly instructions are included. 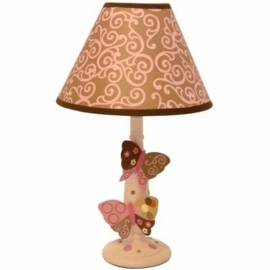 Contains optional wall mount assembly.